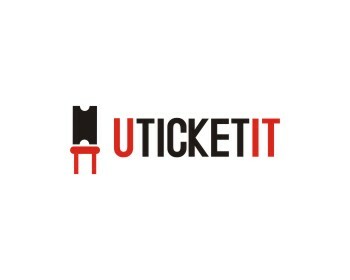 Can you make modifications to this logo and make it similar to the one on this website --> http://www.thresholdnation.com/blog/ We would like a symbol such as "UTI" or something unique and then UTicketIt.com on the right of it. Also Take a look at http://www.identitycrowd.com I like this logo, this could be an example font for you to reference. Using http://www.identitycrowd.com as an example, we can try to do something simliar but instead of having people we can just have chairs (or something simliar), with all of the chairs having the same fill except one. This would represent the Open Seating that I talked about at the beginning of the contest. Please let me know if you have any questions. I look forward to seeing your new designs. W.W.